Buddhism is a special race of people where everyone who follows it are peace loving and followers of Lord Buddha. There are innumerable Buddhist pilgrimage destinations in India that are worth of visiting and fill the heart with the essence of the spirituality. The huge monasteries and the Buddhist complexes in India explain travelers the depth of preaching of Lord Buddha in the society. 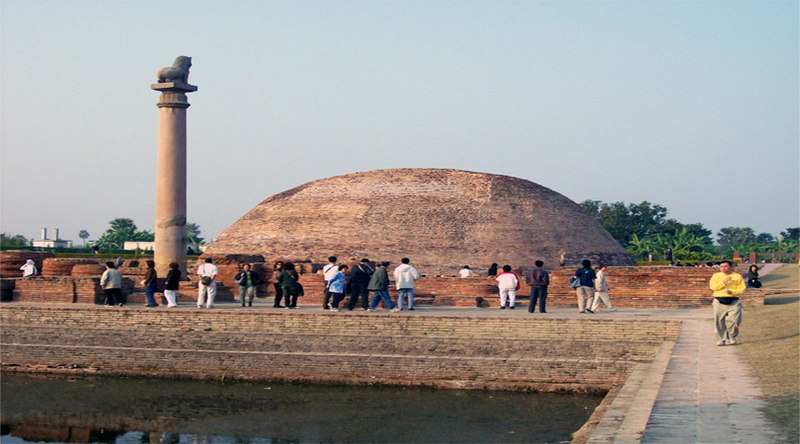 To know more regarding the Buddhism and the facts of Buddhism make sure that you visit the most amazing Buddhist pilgrimage places in Bihar. The small city Rajgarh is a famous Buddhist place in Bihar and is the one most visited by thousands of travelers every year. Vaibhav Hall, Ajatshatru’s Fort and a few more places are more popular in the region that is worth of visiting once in a lifetime. 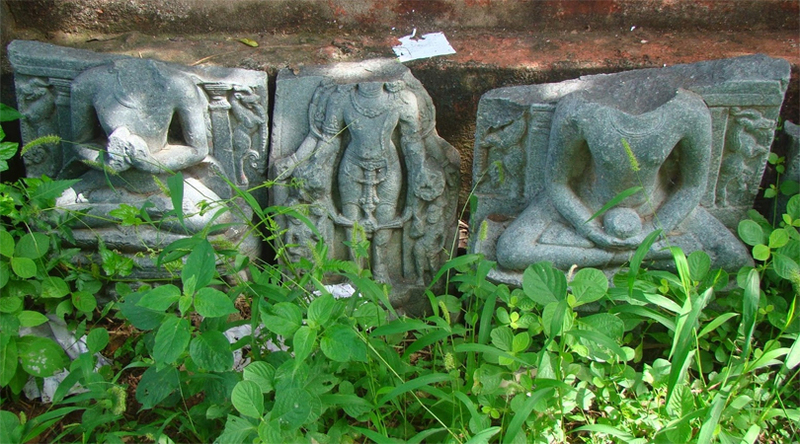 This is a place that is under the supervision of archaeological Survey of India and one can see the ancient ruins. This is a worthy place that is to be explored in Bihar and is known to be one of the finest universities of ancient India. The Vikramsila University in the region is a most famous one and is a center that was established in 8th century. One can see the ruins of the university and is even the place which belongs to the golden era of the country. 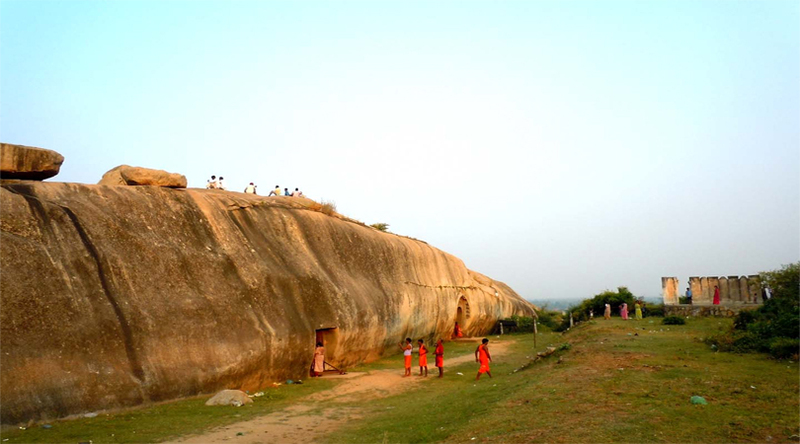 The ancient caves that reveal the greatness of the Mauryan Empire and the Ashokan inscriptions. The carvings and the emblems in the caves are worthy to see the state Bihar. The monastery in this region is to explore and one can see many more wonders in the Buddhist region. Make sure that you explore the region a there are several stupas, pillars artifacts and a few more in the region. 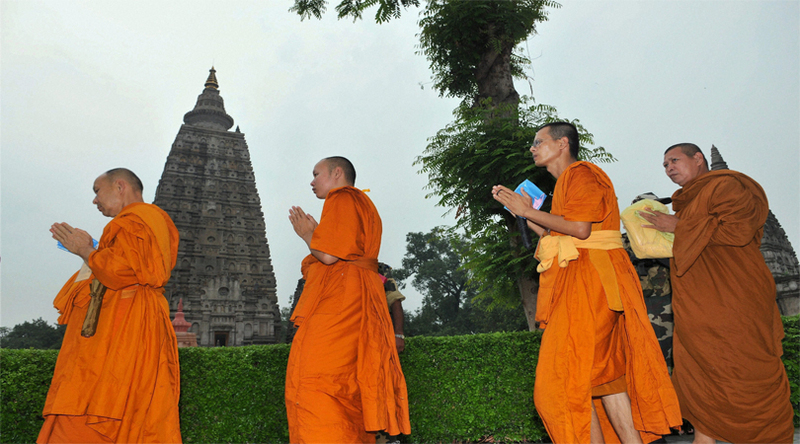 See the most famous Peepal tree where prince Siddhartha turned in to Buddha. Here Gautama Buddha earned a great enlightenment and great knowledge. This is the place where one can see the Maha Bodhi temple and the monasteries. This region is associated with Buddhism and the stories revealed that several preaching of Buddha. 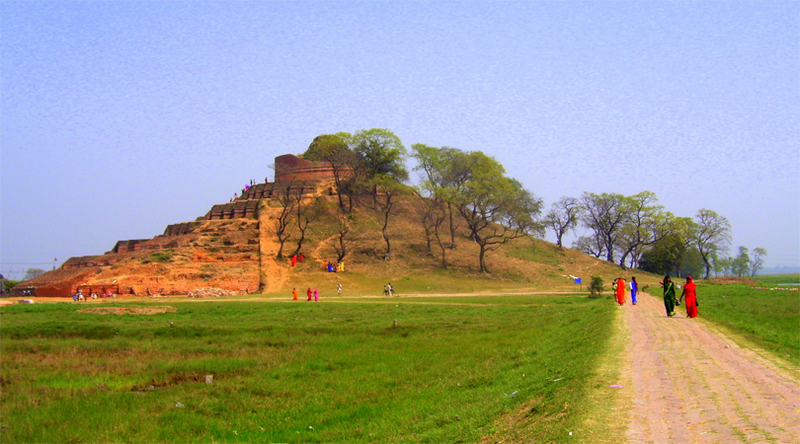 There is even a stupa that was built by the great ruler Ashoka. 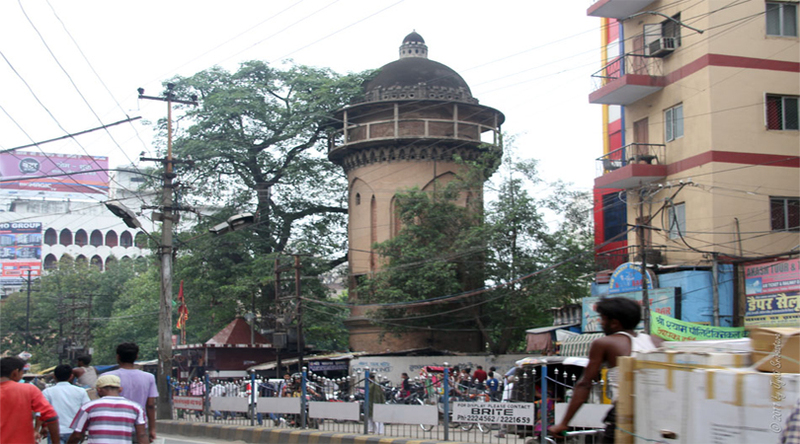 A place which is most famous around the world Vaishali is a part of Bihar. 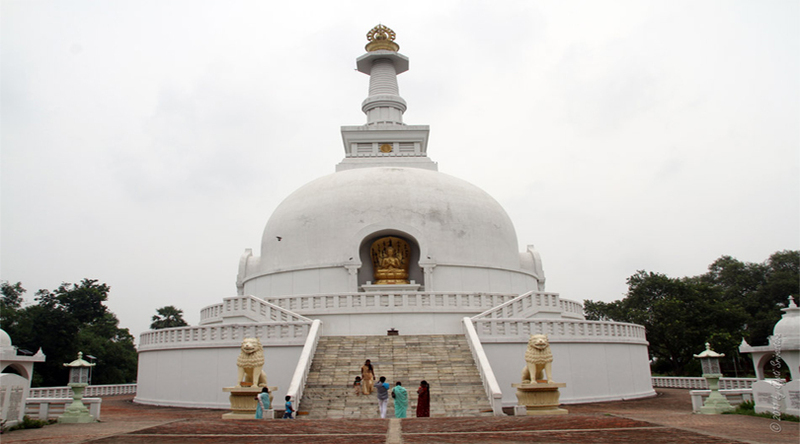 This place is filled with the stories related to Lord Buddha and one can see various finest stupas in the region. The most famous Ashokan lion pillar can be seen in the place. 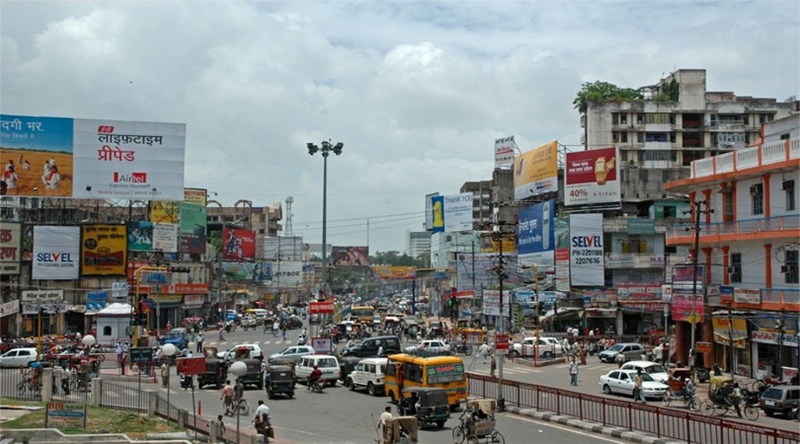 Referred as Pataliputra the one of the ancient cities of the country India is now known as Patna. 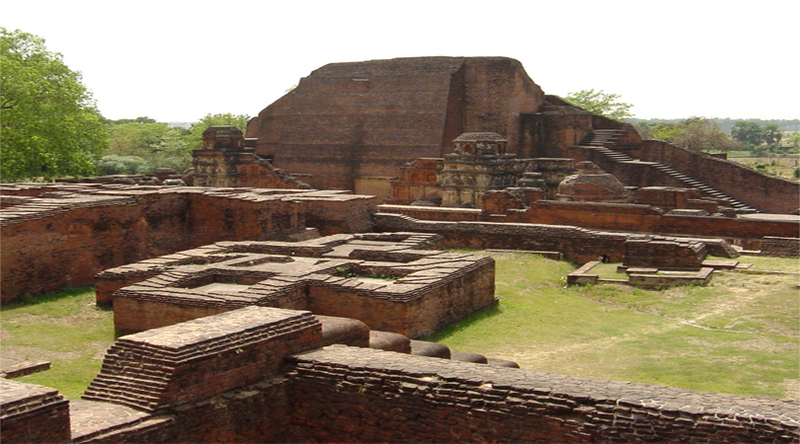 The charming city reveals the facts of Buddhism and is a one must see location of Bihar. This is one significant place of the Buddhism and a place that is to be explored along with this Indasala Caves are to be explored as there are several attractions. The eastern state of India Bihar is a worthy place for people who like to know more about Buddhism as there are several prominent locations.